Yes, you read that right. Our dining room isn’t just an attractive space to enjoy meals with friends – it’s a licensed restaurant with the food quality and variety to match. 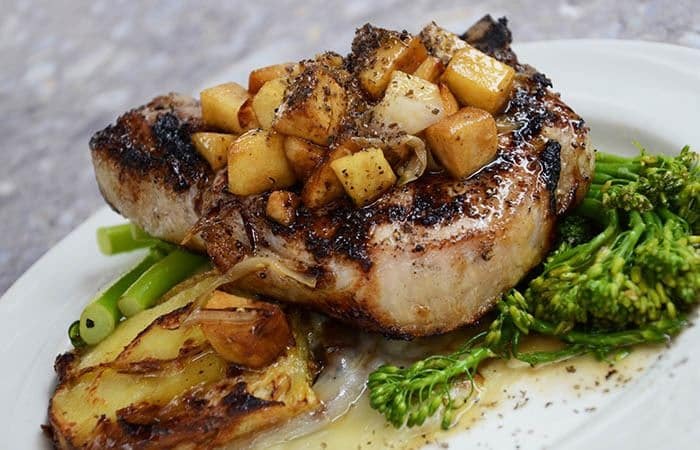 Open for three meals a day, Silver Falls offers a menu of the day along with a seasonal menu that reflects the specialties and palate of the Pacific Northwest. 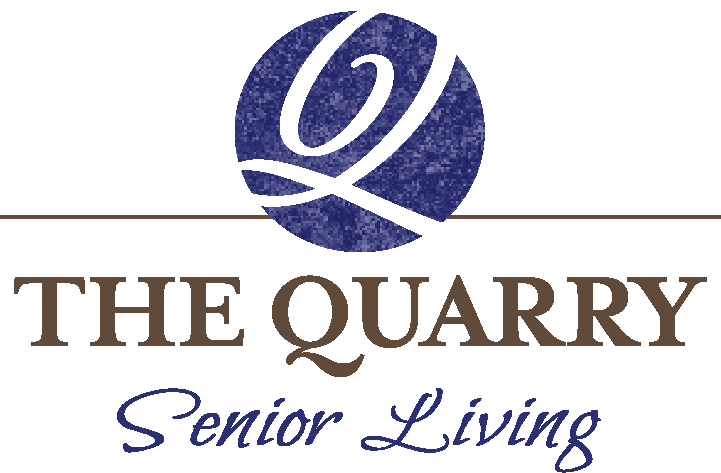 In Independent Living at The Quarry, we’ve created a program to give our residents choices when it comes to dining. 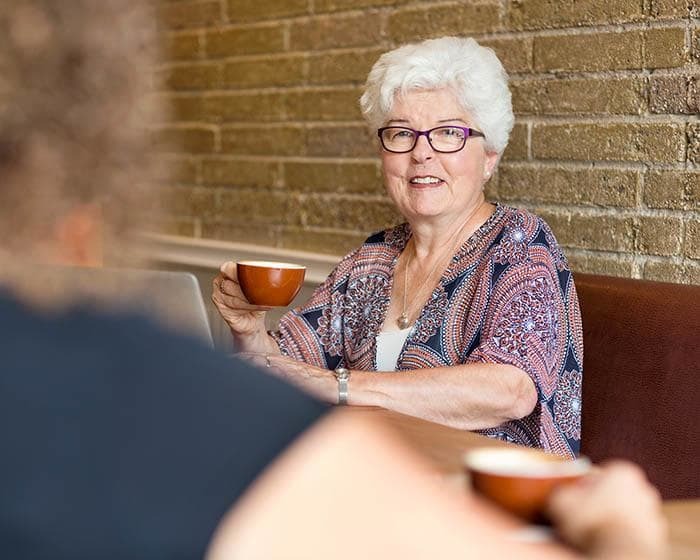 Rather than mandating a certain number of meals per day per resident, we recognize that our Independent Living residents have busy lives and need flexibility in their meal options. We give each Independent Living resident a declining balance meal credit for the restaurant and the café that they can use however they’d like. Included in a residents rent and referred to as “funny money,” this is a $450 credit that can be spent on meals, wine, espresso, or even spent on guests! It’s your credit, use it however you’d like! You have a social life and commitments that interfere with set meal times, and that’s ok. Doctor’s appointments happen. Daytrips to great grandkids’ soccer tournaments happen. And, sometimes, not being hungry for lunch right at 12:00 noon happens too. That’s why we started the 7-7 Dining Program. It lets you order from Cobblestone Café’s delicious menu and eat at flexible times, so you never have to hurry to a meal. In addition to three main meal times, 7-7 dining lets you choose from an assortment of options from our on-site restaurant quality kitchen all day, every day, 365 days a year. So go ahead, sleep in on the weekends. Meet the girls for coffee at noon. There’s no need to rush into the dining room because, thanks to the 7-7 Dining Program meal times are on your time.